Feedback in the realm of City government can be a tricky proposition. 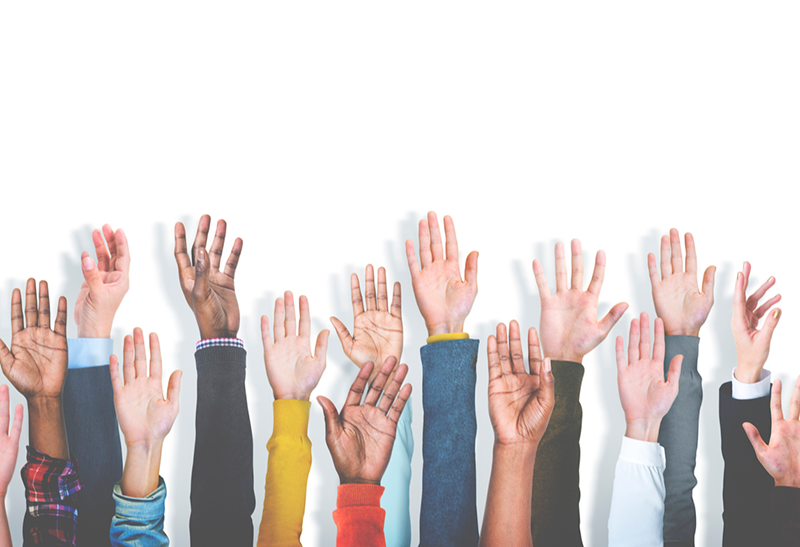 First, “participants” in government processes are not just from one group of stakeholders, but include every citizen, business, and organization in the municipality. This results in a huge range of opinions, and reaching complete consensus will be nearly impossible. Second, since citizens are such a varied group of folks, it takes many different methods for soliciting feedback to ensure all voices are heard. Lastly, there is sometimes a tension between the goals of urban planning and economic development and the stated desires of citizens. Provide multiple ways for citizens to engage. Not everyone can make it to a City Council meeting on a Monday evening to voice their opinion on a project. When a developer was in the design stage of a major mixed-use downtown redevelopment that was partially on City property, we used a wide range of tools to solicit feedback – web tools to record feedback; placing informational materials and comment boxes at community centers and the project site itself (an open but struggling suburban-style mall); special events where people could hear about potential designs and submit feedback in various formats; asking partners to help with outreach; and placing ads in local newspapers letting people know how to get involved. We even found that good old-fashioned door-knocking is another great way to get residents and businesses engaged on hyper-local or neighborhood issues. These are all ways to help citizens engage to the degree they want and in the way they want. Importantly, this also increases the chance that the conversation won’t be dominated by a vocal minority that is accustomed to the “usual” forms of public engagement. Explain which feedback could and couldn’t be incorporated and why. Since there will never be a consensus on the elements of a project (or even whether the project should happen at all! ), it is important to provide detailed information about the feedback you’ve heard through various channels, along with an explanation of why certain feedback elements could be incorporated and certain elements could not. This provides citizens with a better understanding of the project constraints and thought processes that went into the final decisions. The City is now in the process of a major redesign of City Hall Park, and the current plan would result in a net loss of trees in the park. Being an environmentally progressive city, many residents expressed anger and concern over this plan. The City’s Planning & Zoning Department released detailed information about the rationale for the plan, which explained that the City arborist had assessed tree health and soil compaction and drainage issues in the park. He offered advice on appropriate tree density in the park, taking into account both the conditions for healthy tree growth and the right balance between shaded areas and open, sunnier areas (which many residents had expressed a desire for as well). The issue remains divisive, but the City was able to provide a thorough and carefully considered rationale for the design, based on professional assessment and advice. Empower citizens with knowledge so they can create informed opinions. A historically industrial and artistic corridor of Burlington was facing increasing development pressure and tensions between different land uses. Through public engagement during the planning process we found that many people wanted more housing, bars and restaurants in the area. While there was nothing wrong with this desire, we wanted to provide the public with some information about some of the trade-offs that would potentially be inherent in this change – namely, less job diversity, possibly lower-wage jobs, and increased unaffordability for artists and industrial users. Citizens might still argue for their perspective, but they’ll hopefully have a greater understanding of what the community might sacrifice as a result. Ultimately, for local government officials, the goal is to balance the desires of citizens with responsible economic development and sustainable urban planning with a long-term focus. If done skillfully, a vision for a vibrant and thriving community with opportunity for all can be realized. During my time working for the City of Burlington, the types of public engagement processes mentioned here resulted in: a modified design for the development referenced in the first point, which will make it more aesthetically pleasing and increase its public benefits and environmental standards; a more user-friendly and better-utilized parking system; and design standards for a major downtown street and sidewalk infrastructure project that take into account some of the desires of businesses and residents alike. 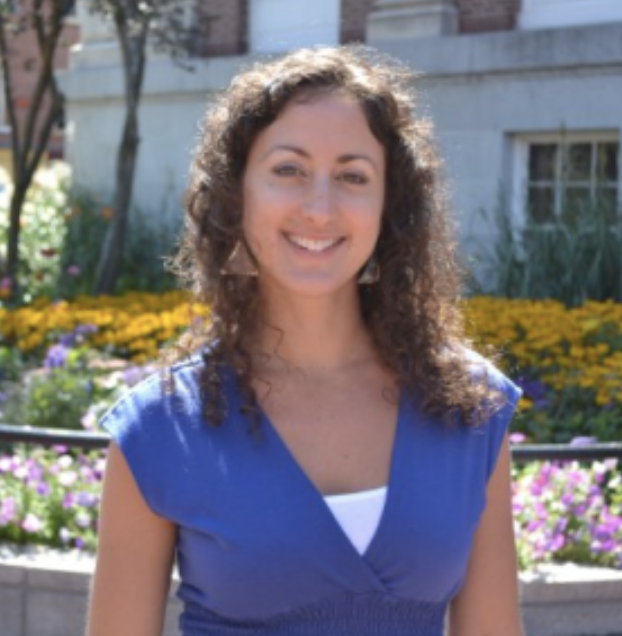 Diana Colangelo worked for over six years as a Projects and Policy Specialist for the City of Burlington, Vermont’s Community & Economic Development Office (CEDO). CEDO was created in 1983 by then-Mayor Bernie Sanders, who started the office in an effort to achieve his goals around affordable housing and economic and community development. Diana worked with businesses that were starting or expanding in Burlington, providing technical assistance and working on issues and projects affecting business and economic vitality in the city. These included issues like parking reform, streamlining the permitting process, providing funding to innovative organizations assisting entrepreneurs, and helping to coordinate public engagement initiatives related to development projects and other City initiatives. Prior to working at CEDO, Diana received her Master of Public Administration from the University of Vermont in 2010. Before moving to Vermont, she worked for two and a half years as a Housing Advocate and Case Manager for homeless individuals in Cambridge, Massachusetts at a nonprofit called HomeStart, Inc. Diana received her bachelor’s degree in English and sociology from Boston College in 2005.